You have decided that it is time to move into that self-storage in Pittsburgh. Gardner Moving has the best storage space for your needs, and you have chosen to move your stuff into their climate-controlled space. However, how much stuff can you fit into your new storage space? Here is a guide to help make your move into Gardner Moving’s self-storage easy and efficient. If you have only a few items to the size of your large bedroom to store, go with a smaller unit. A smaller unit: the size of a small walk-in closet to the size of a medium walk-in closet (5 x 5 up to 5 x 15), can hold many items depending on which self-storage unit you choose. The larger size can easily hold all the contents of your bedroom including all of the furniture, a few medium size boxes, golf clubs, a TV, and the stand that goes with it. Cut back to the smaller sizes for your bedroom suite and a set of smaller boxes, or a mix. The small size can easily hold a mattress set or a set of garden tools. Medium size units run the size of half of a standard one-car garage up to an actual on-car garage unit size (10 x 10 to 10 x 20). These are large units and can fit many things. Large items and full rooms can fit into these size units (pianos, appliances, living room sets, full dining room sets). 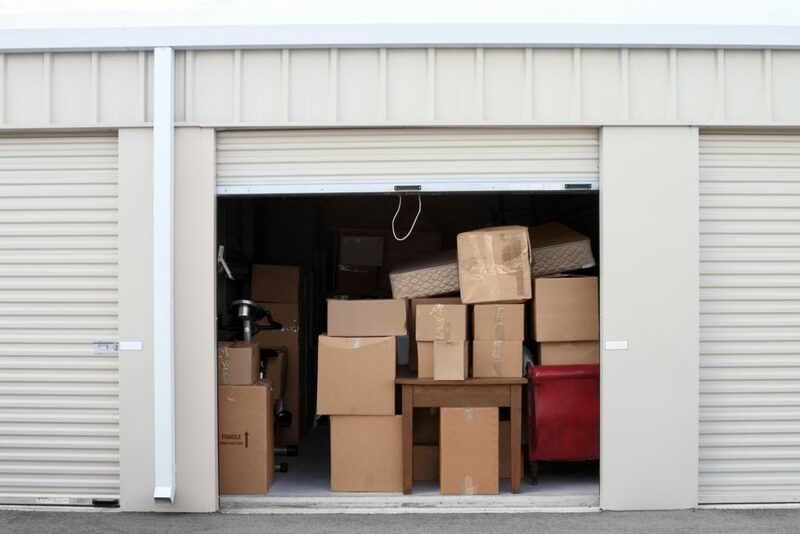 These self-storage units in the Pittsburgh area are what you are looking for if you have at least two-three rooms or large ticket items to store. The large units, the units that size 10 x 25 and 10 x 30, fit a fully furnished three bedroom home and a 3-5 bedroom home, plus some boxes. These are the units that are great to have when an entire house needs to be stored for an indeterminable amount of time. 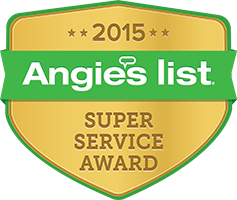 Contact Your Pittsburgh Moving Company! 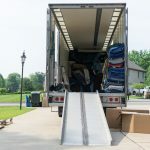 Gardner Moving, your residential moving company in Pittsburgh, and self-storage providers are here to help you with all of your storage and moving needs. 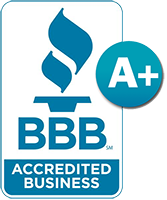 Give us a call today and let us help decide on the best size storage unit today!